JT Roofing contractors are based in Barnoldswick, Lancashire but our work reaches out to many areas including, Burnley, Skipton, and even roofing services clitheroe. We have been operating for over 30 years, offering you peace of mind and ensuring that all work carried out is of the highest standard. JT Roofing provide you with professional tradesmen to cover the complete range of roofing services whatever work you require, from a leaking gutter to a full comercial re-roofing project. 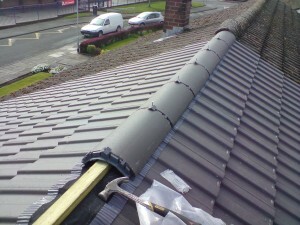 Our experienced roofers will provide you with the service you deserve at a very competitive price.